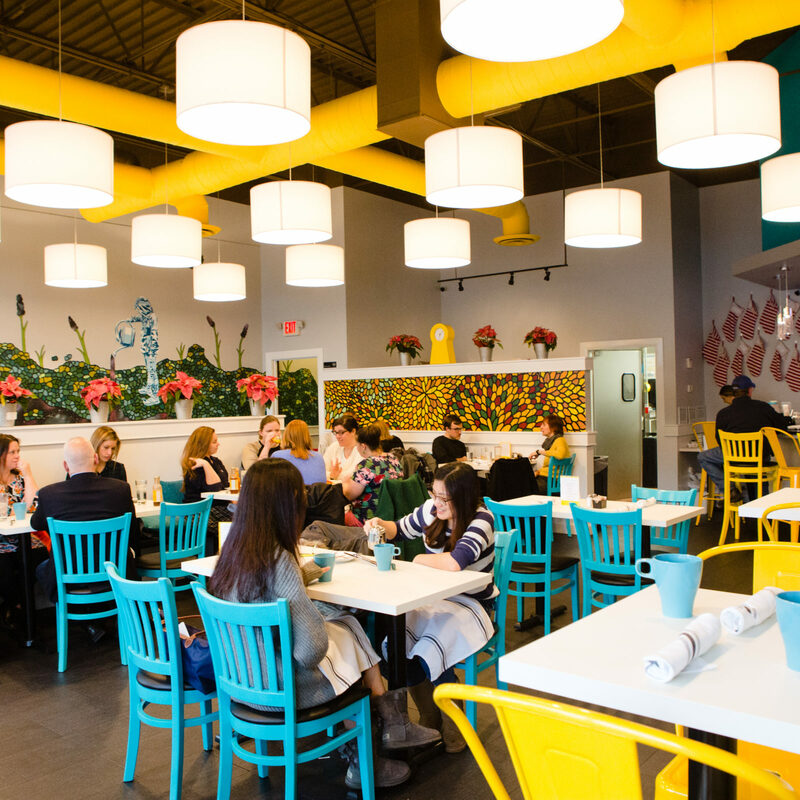 A couple of fishy entrepreneurs who savvily navigated through ABC’s Shark Tank water are sailing into Columbus. 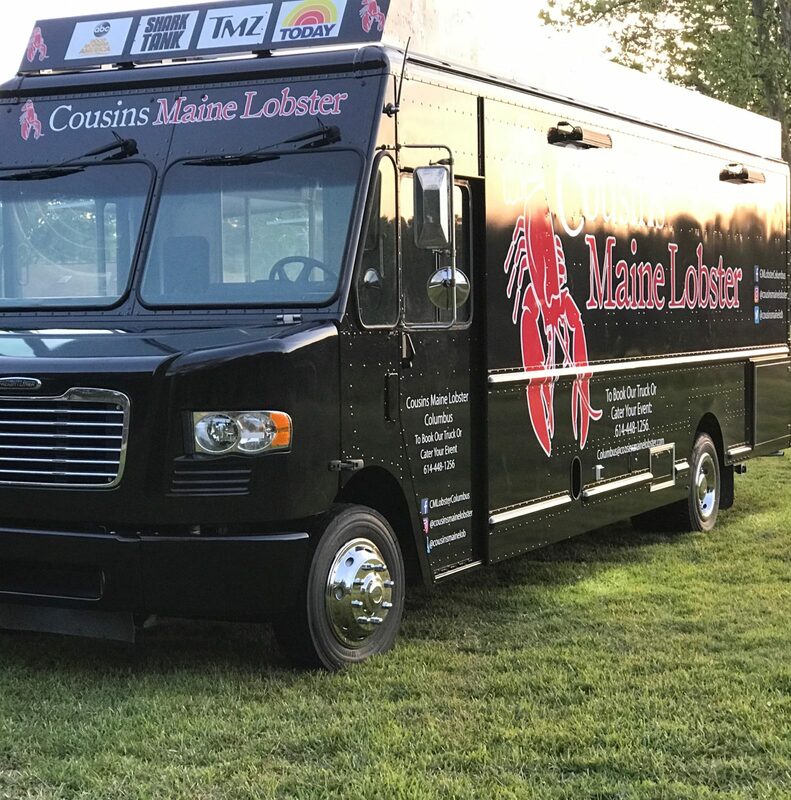 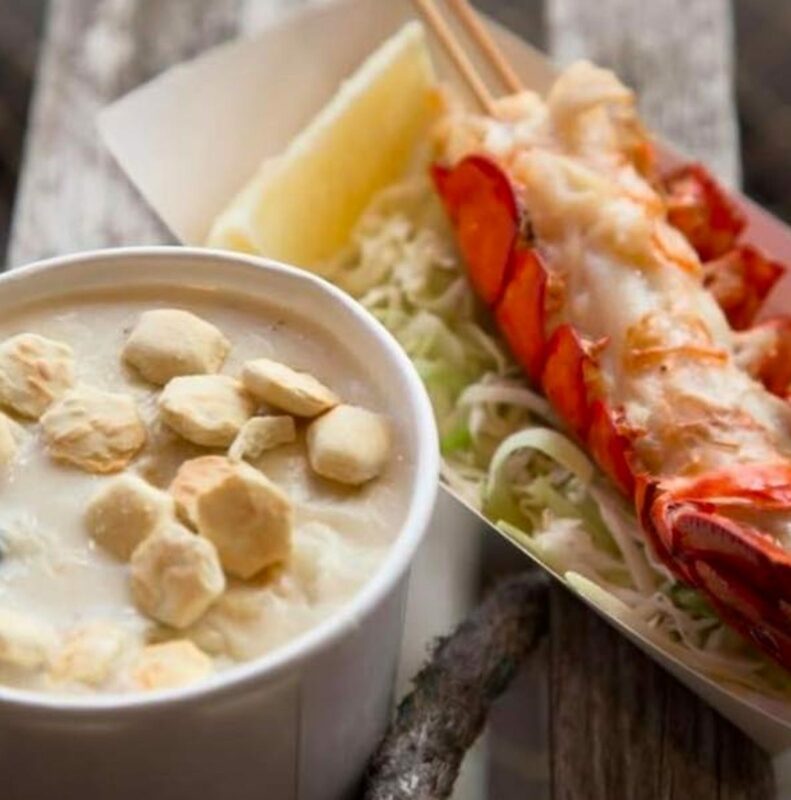 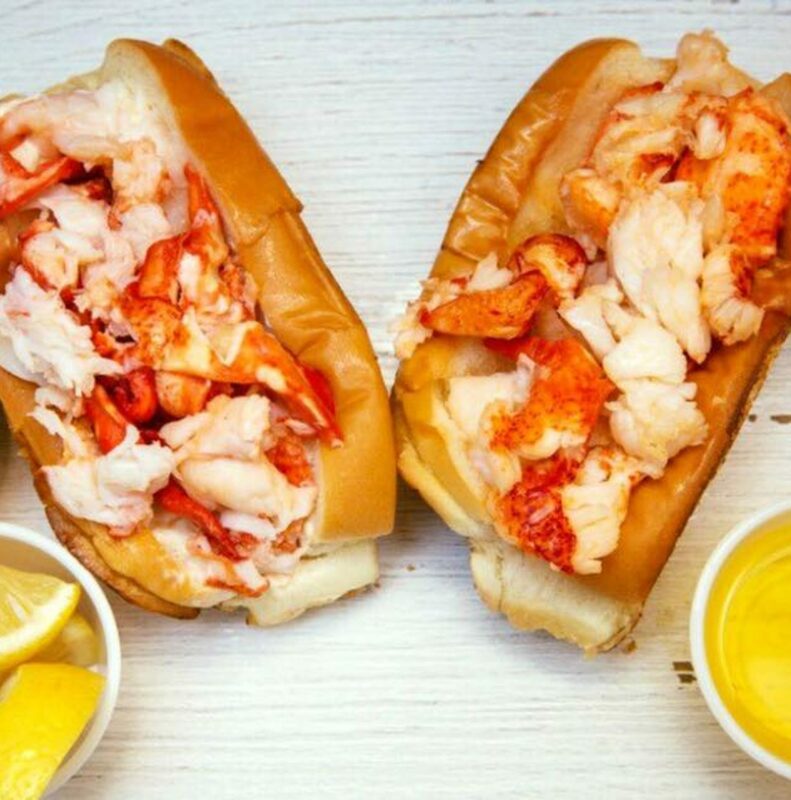 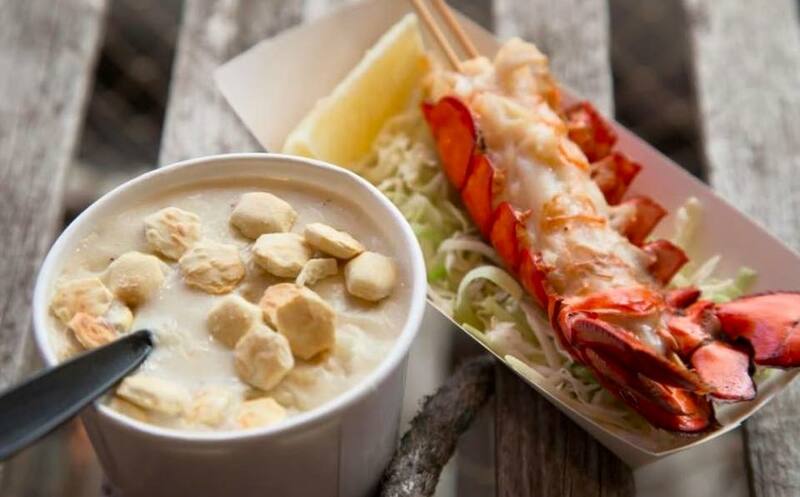 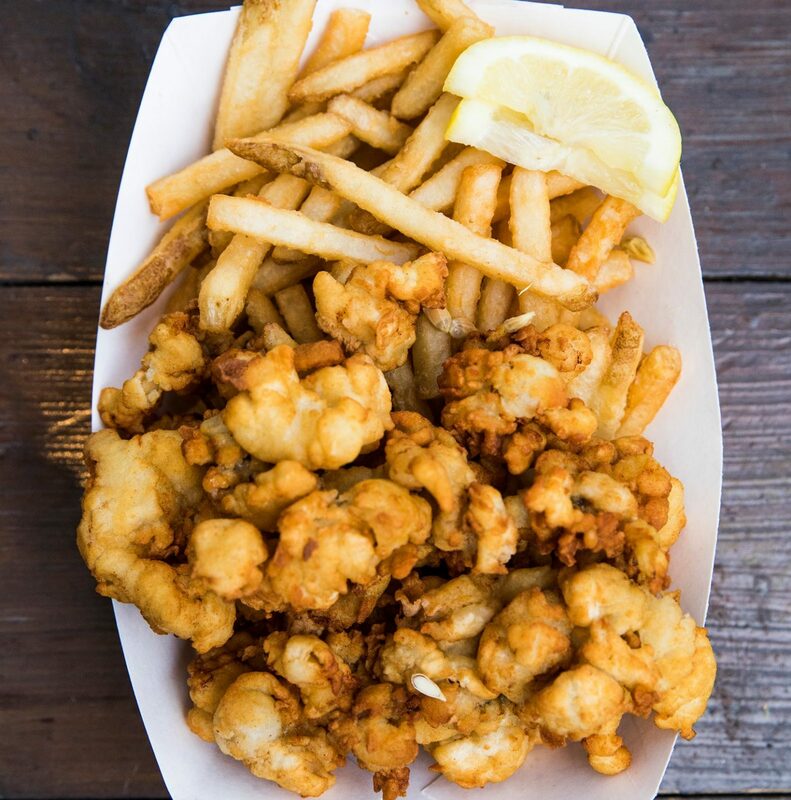 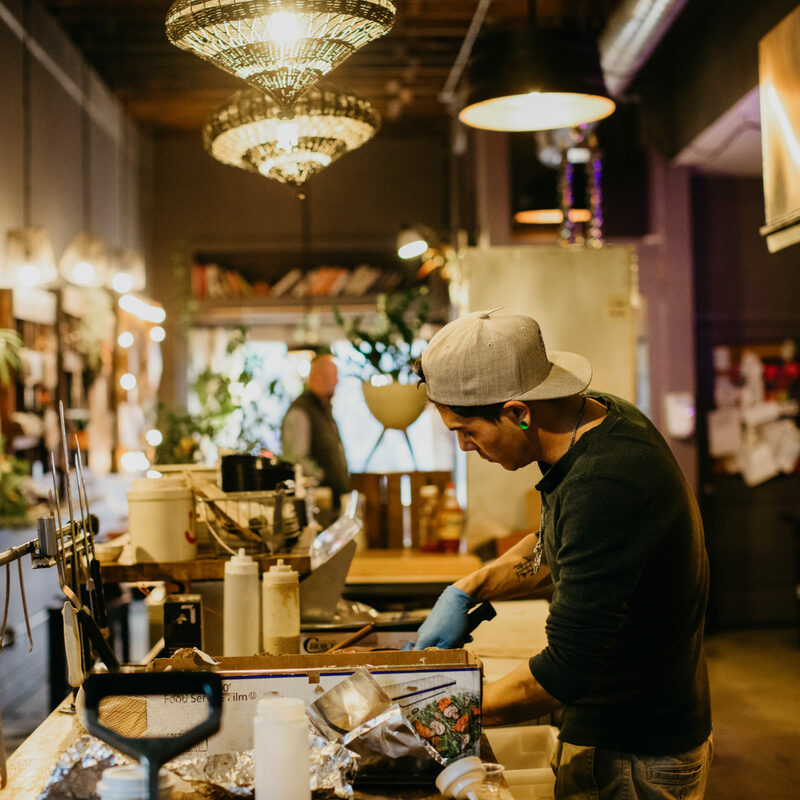 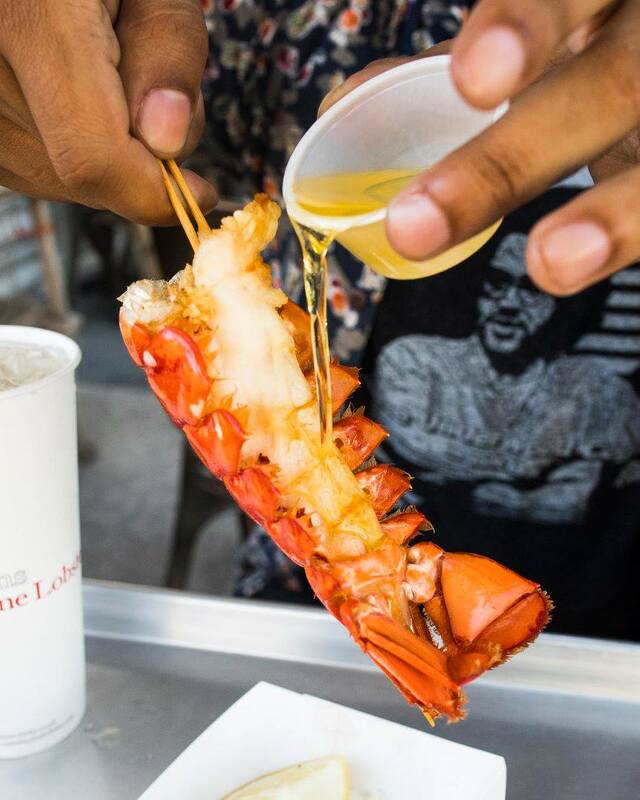 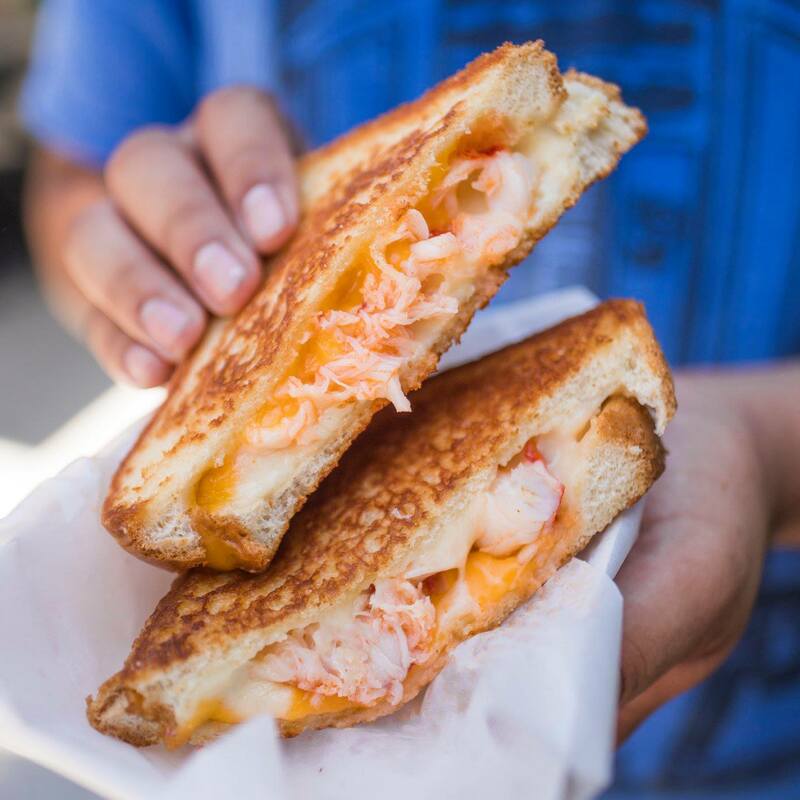 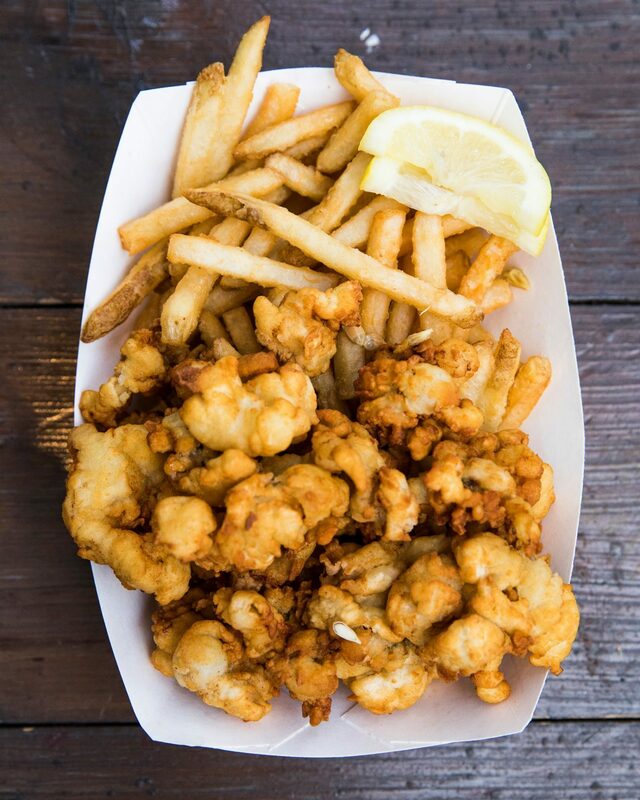 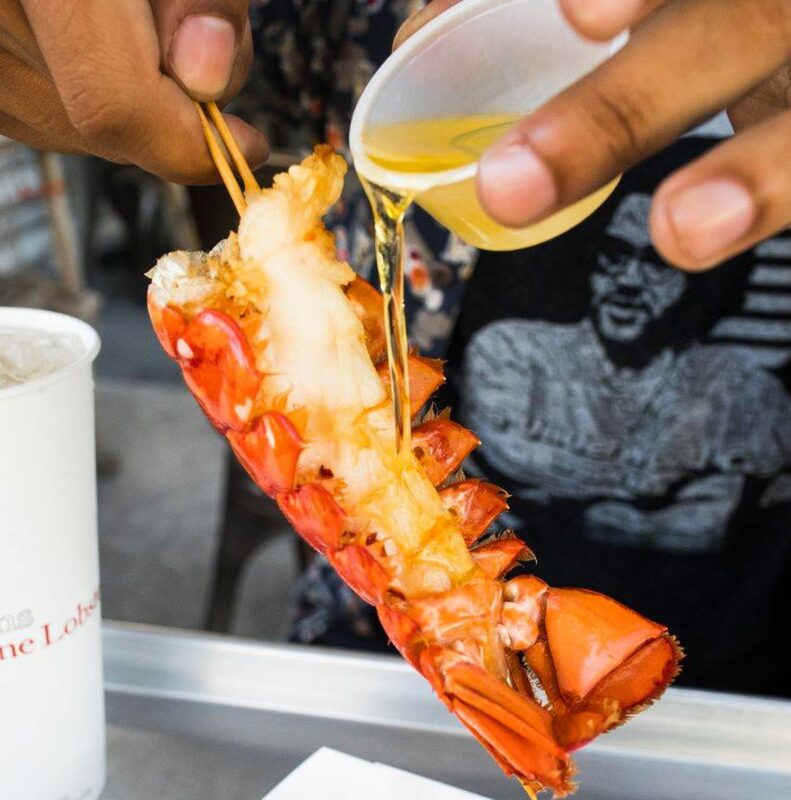 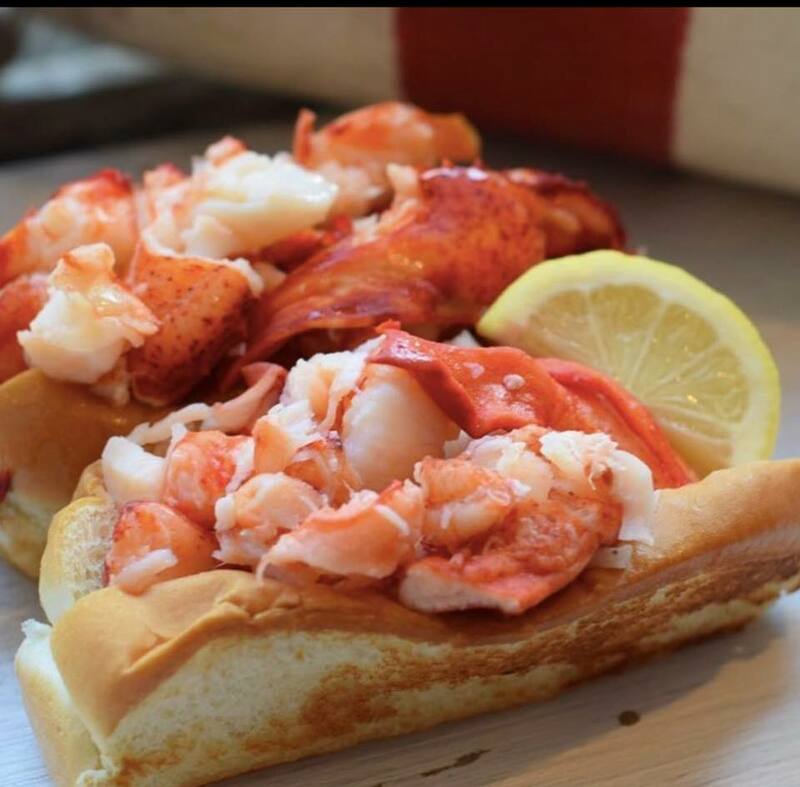 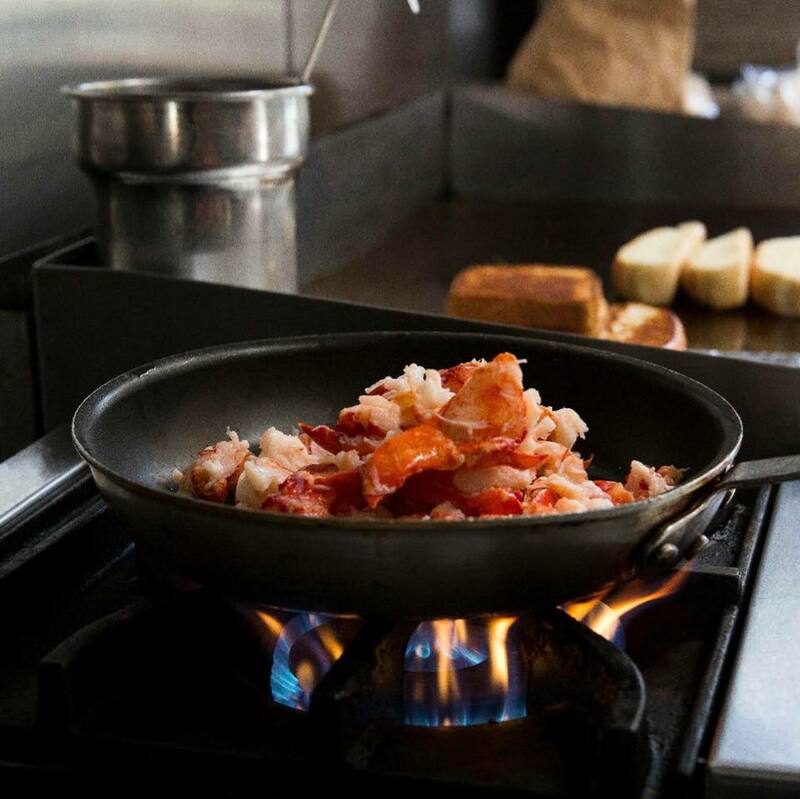 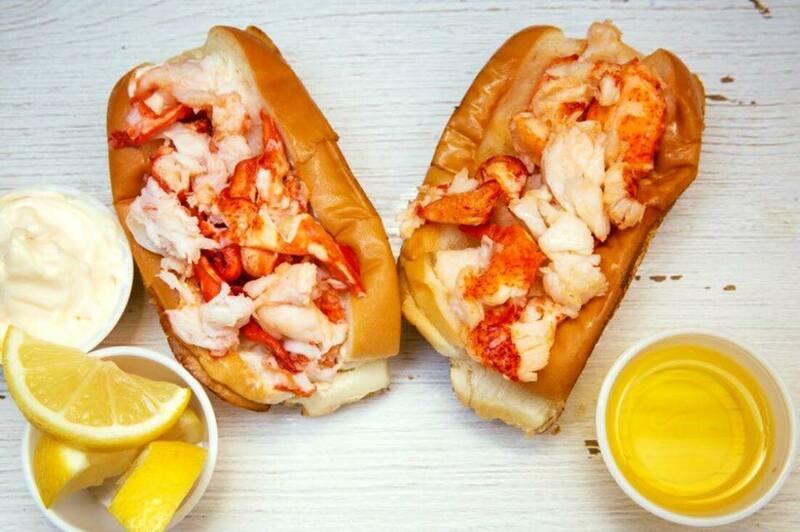 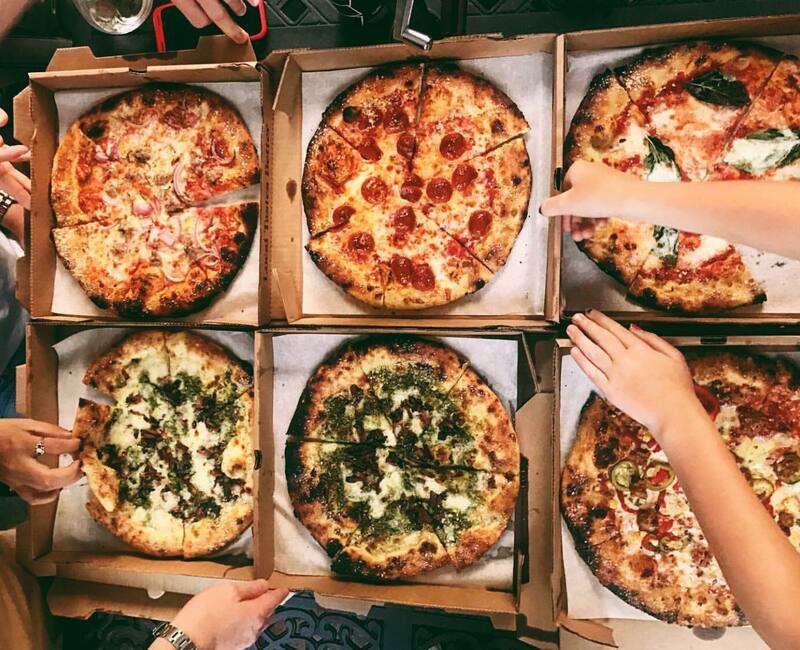 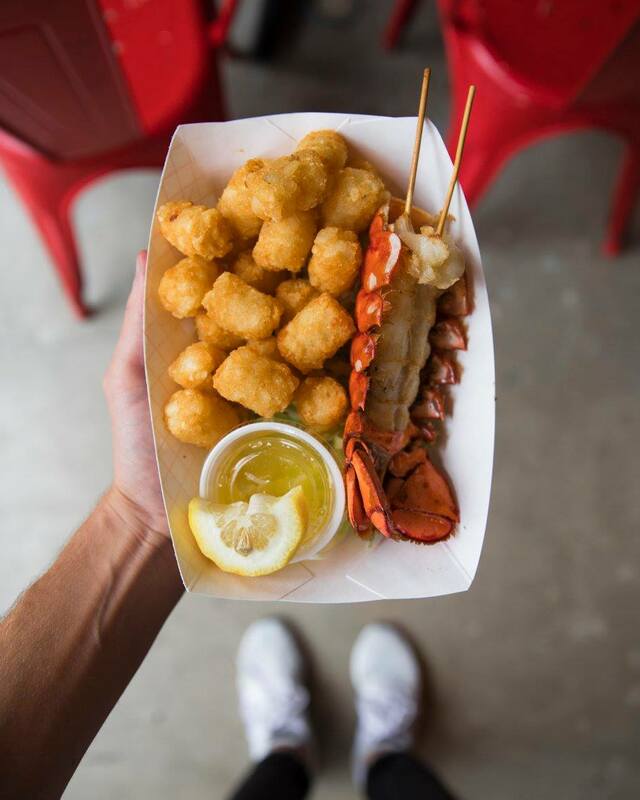 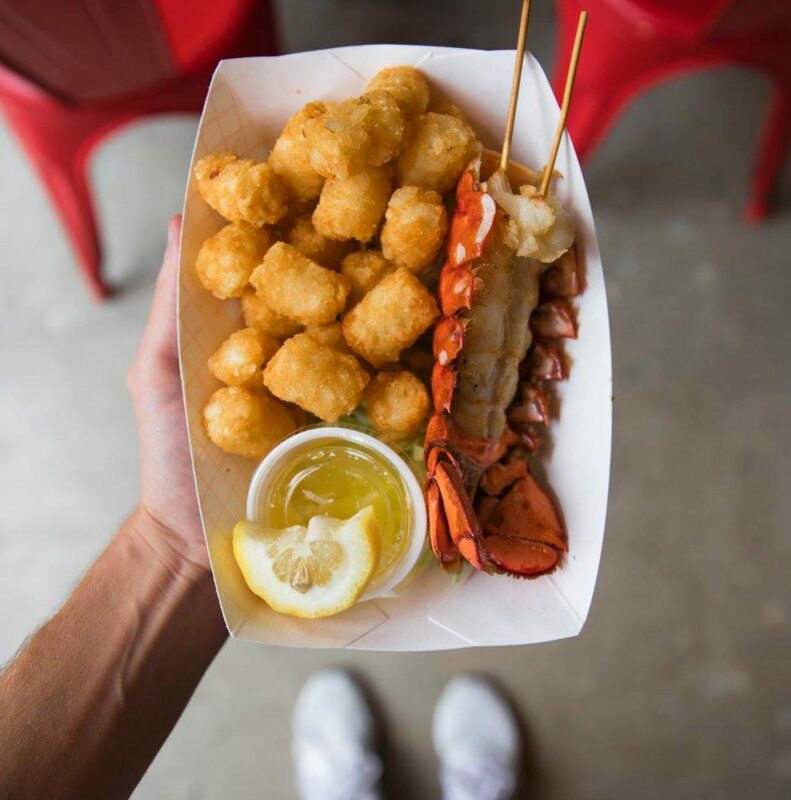 Cousins Maine Lobster’s food truck will make its debut at Pins Mechanical Co. downtown on April 27 and 28, slinging only the best and freshest lobster delicacies from Maine and Connecticut. 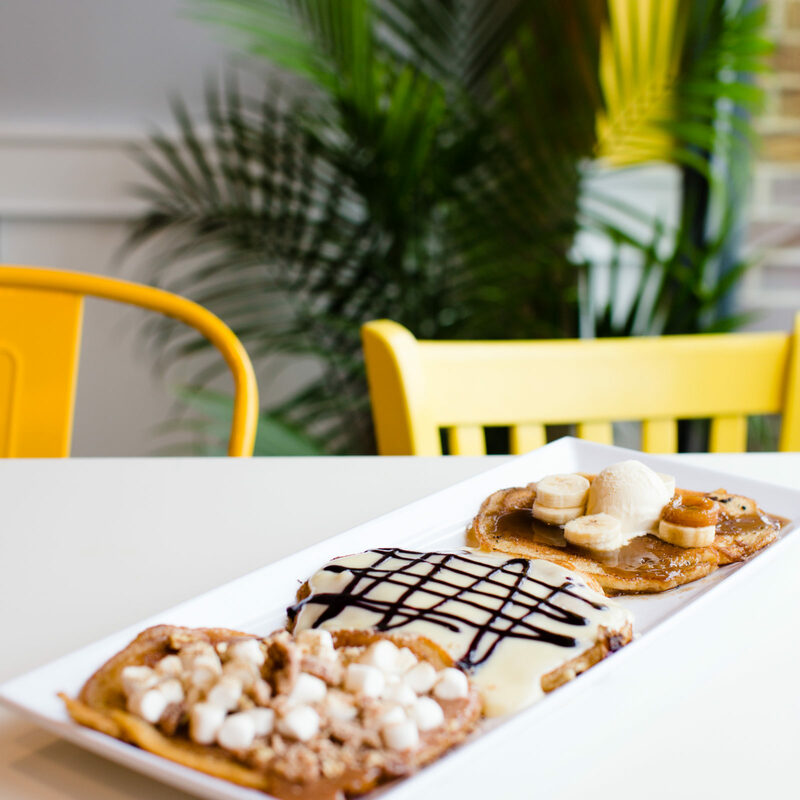 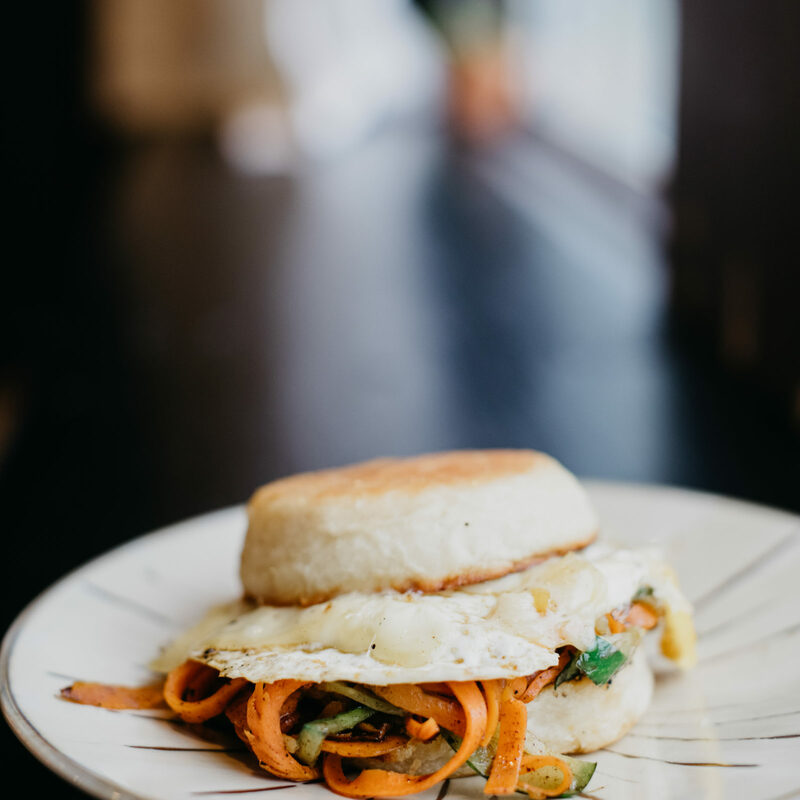 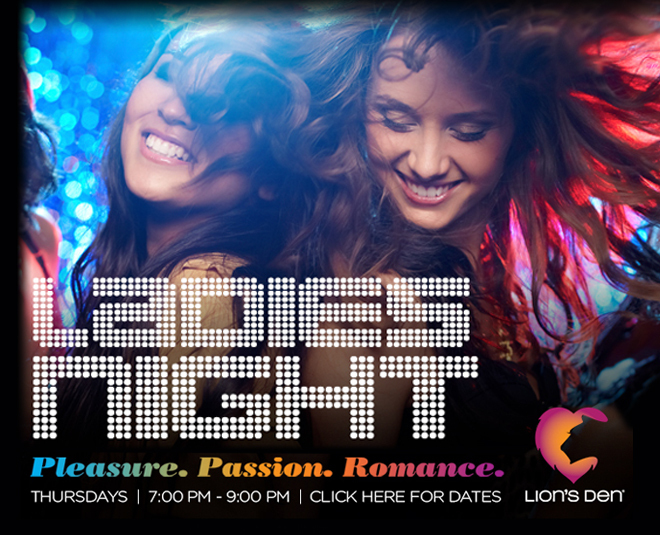 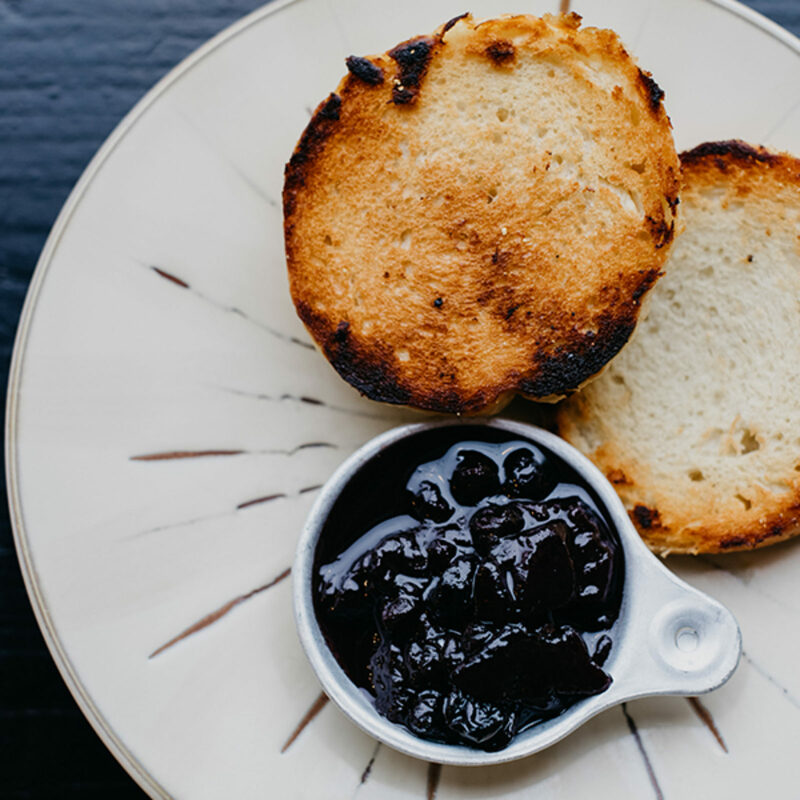 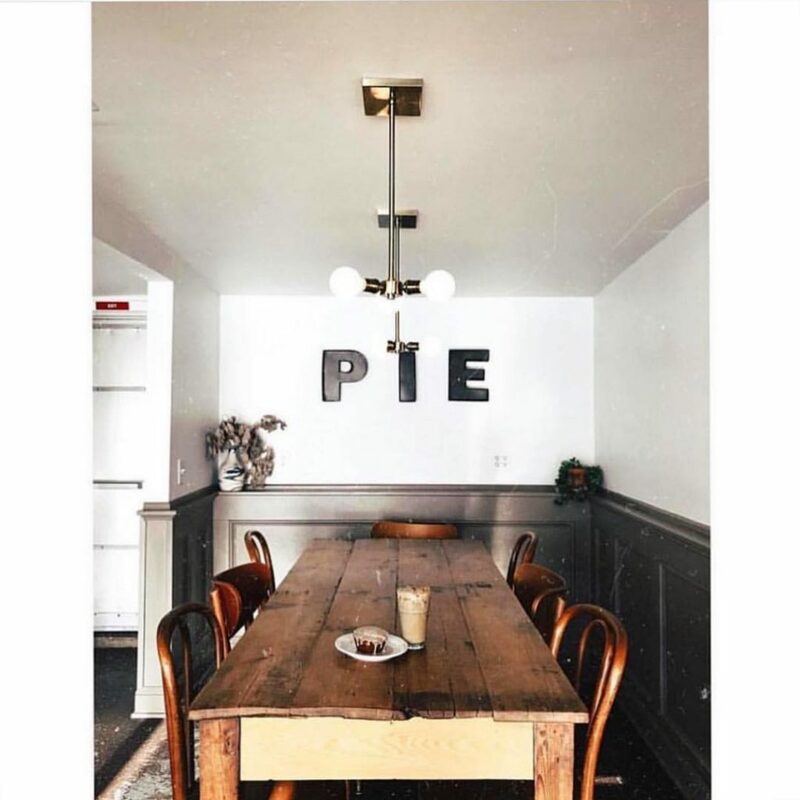 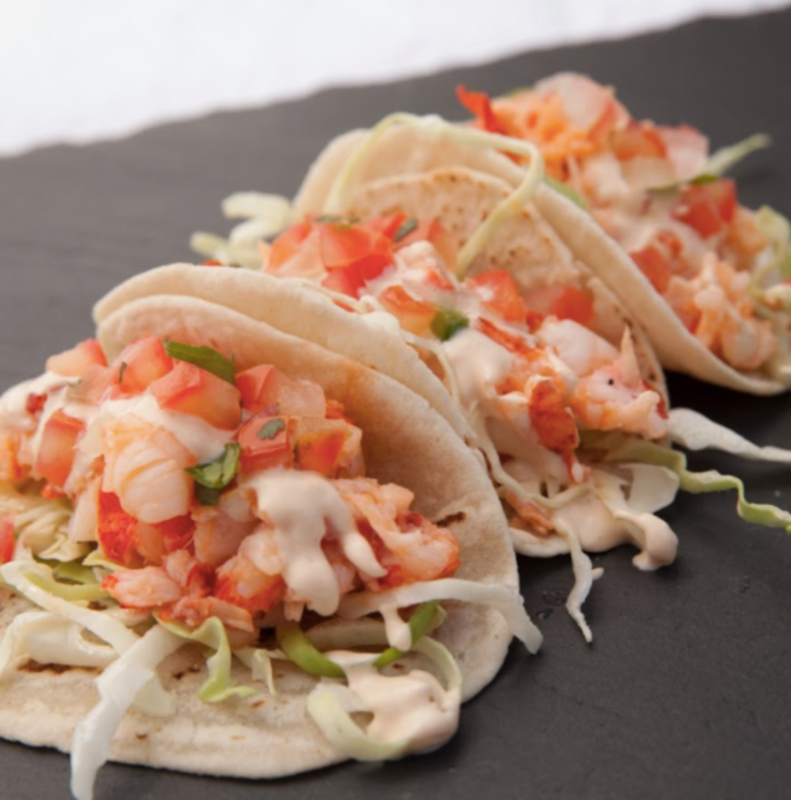 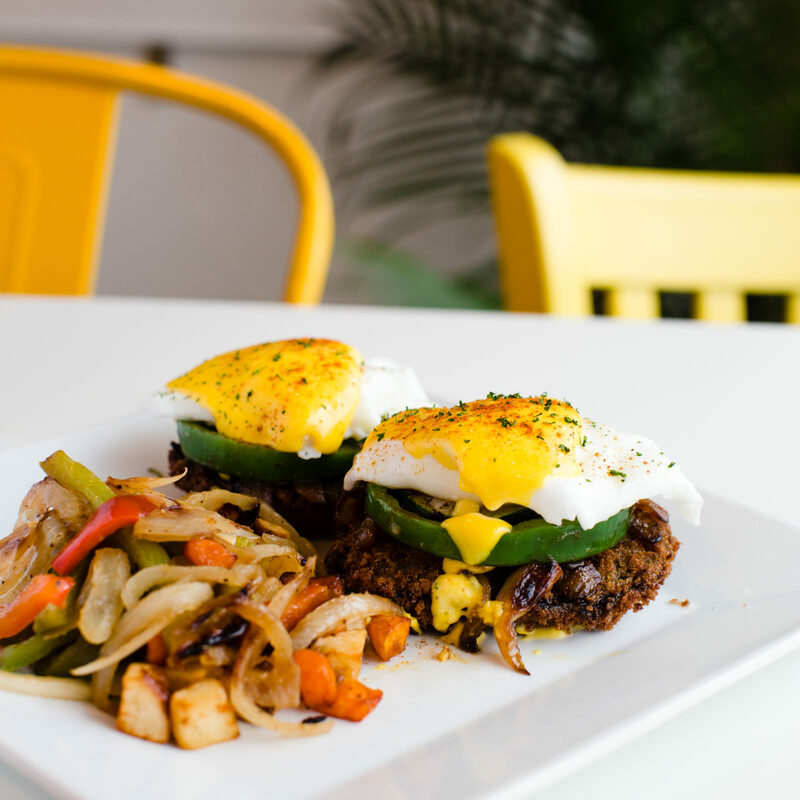 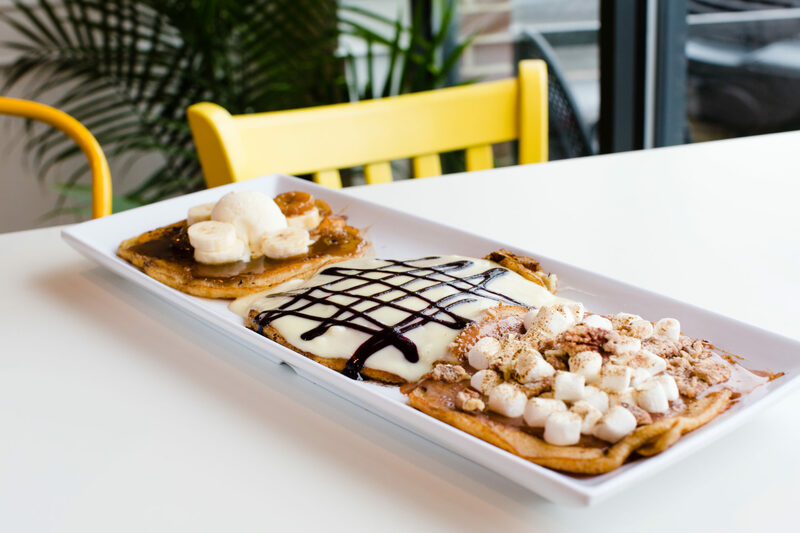 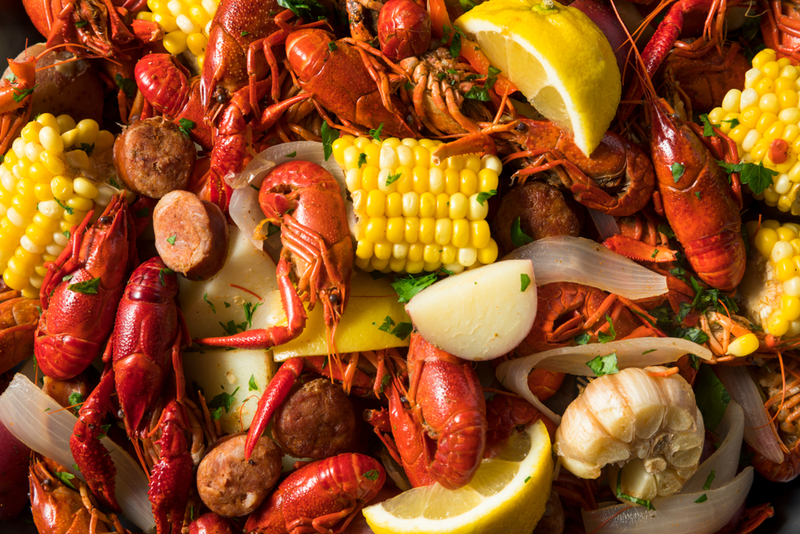 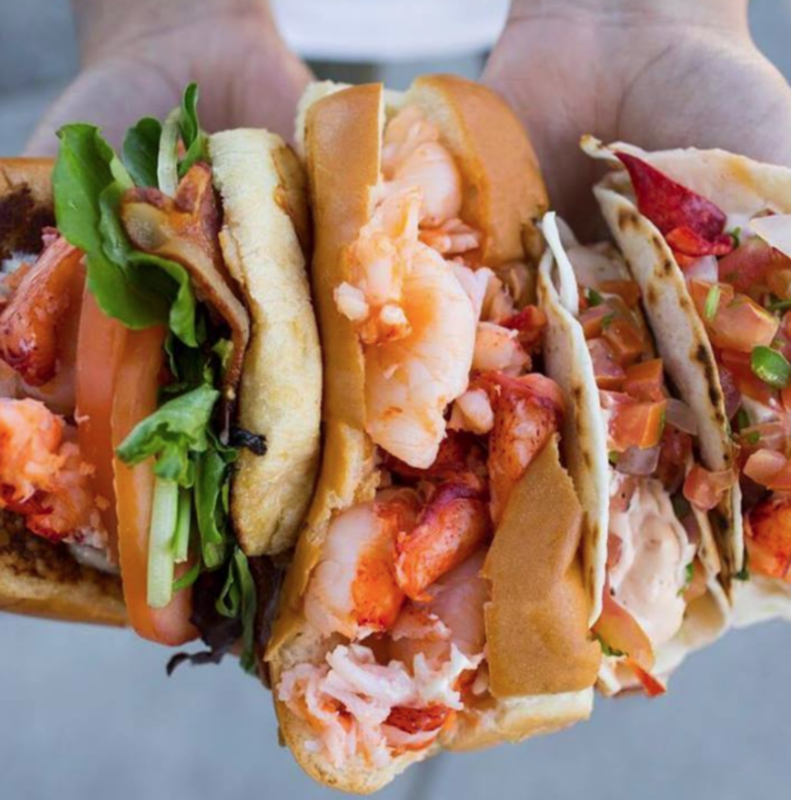 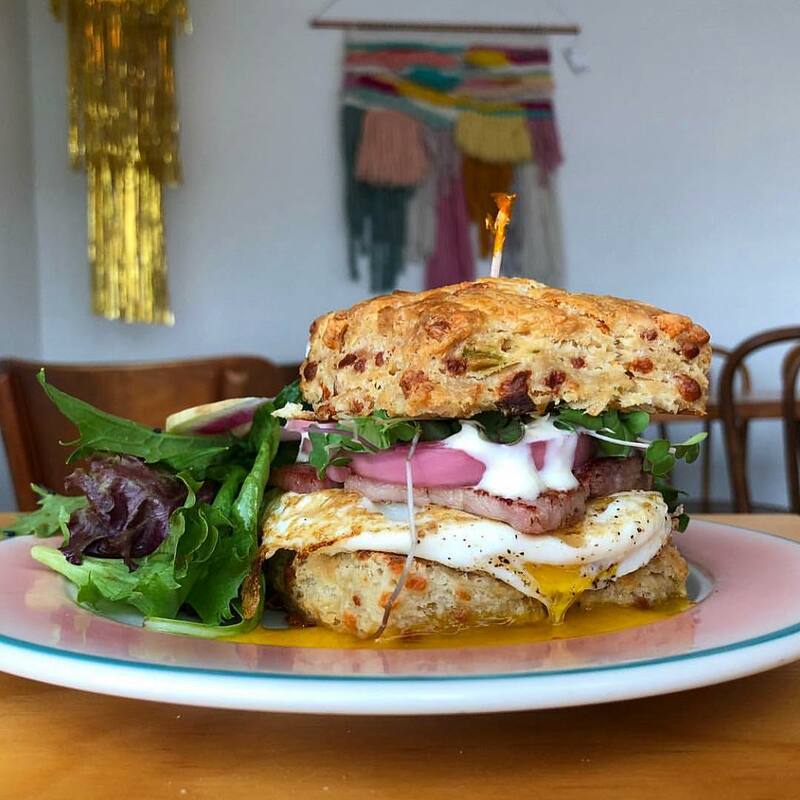 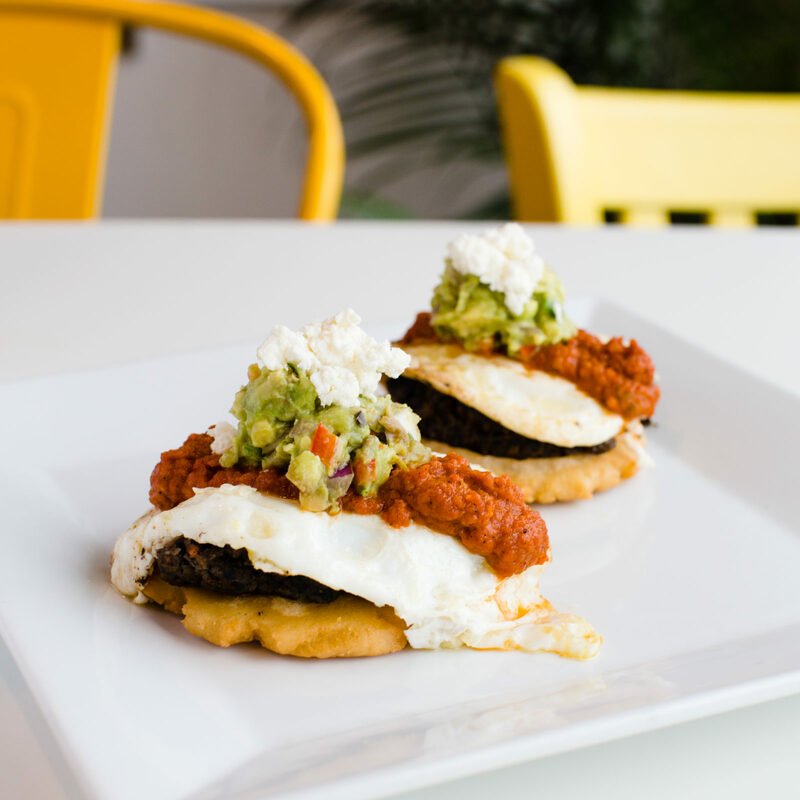 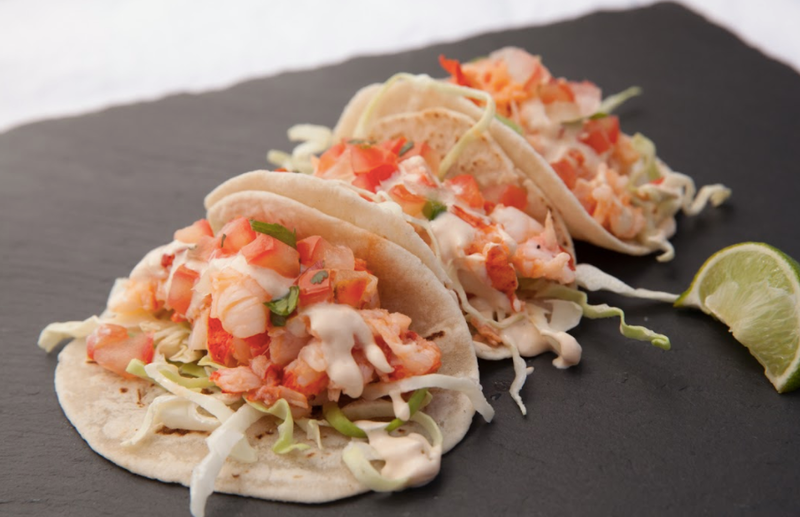 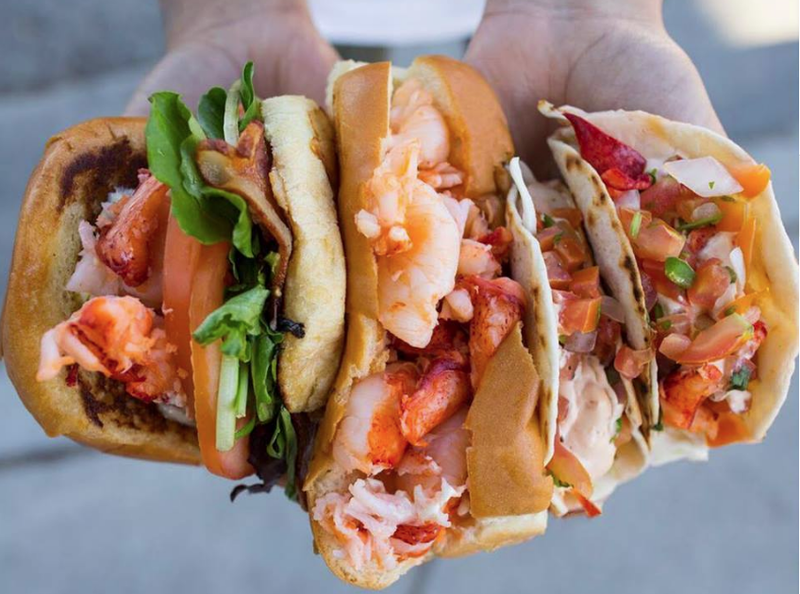 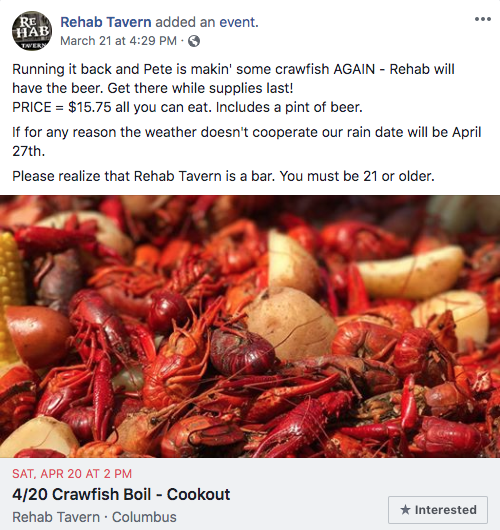 The menu features all things lobster—Lobster grilled cheese, Lobster tots, Lobster tails, New England style lobster rolls from both Maine and Connecticut, lobster bisque—plus shrimp tacos, whoopie pies and more. 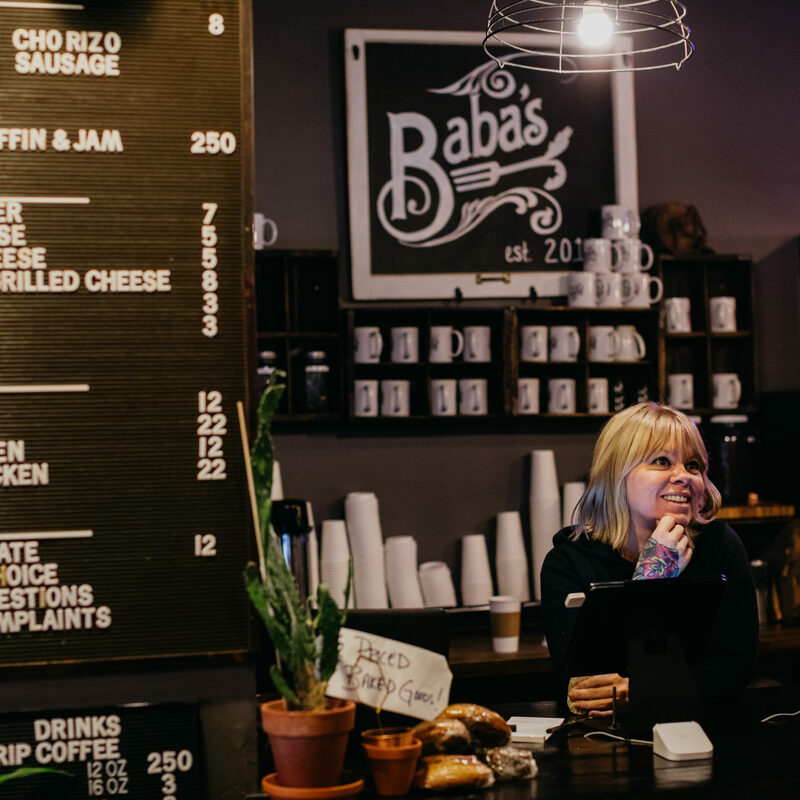 Owners and cousins Sabin Lomac and Jim Tselikis originally appeared on Shark Tank in 2012 and walked away with Barbara Corcoran as a business partner—$55,000 for 15 percent. 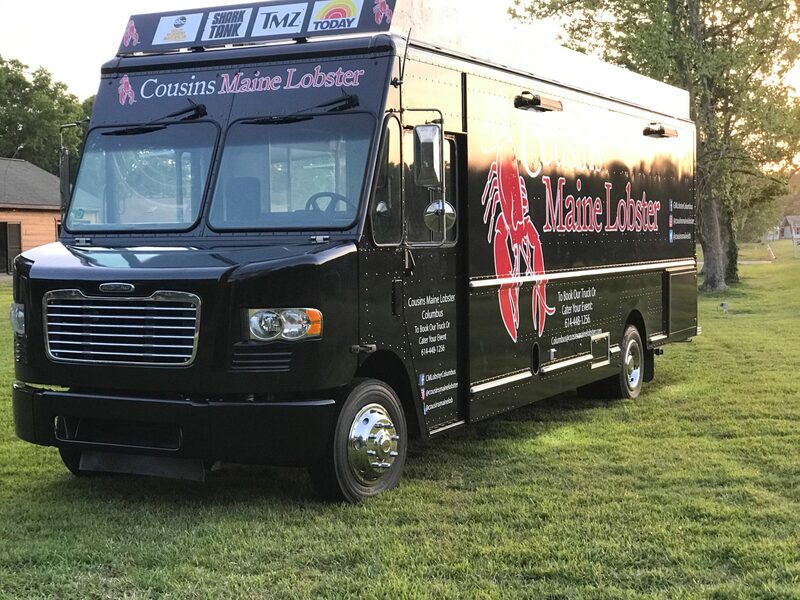 Since the show, the two cousins have grown to become a $20 million dollar business with dozens of trucks and shacks across the U.S.